“Simulive lets us focus more on providing outstanding content. We can localize content, play the webcast to suit audiences in different time zones, while still chatting live and answering questions." As the old saying goes, seeing is believing. For software marketers, brochures and other collateral can be helpful in educating audiences about the basics of a product, but nothing beats the hands-on learning experience of a live demonstration to engage prospective and existing customers alike. 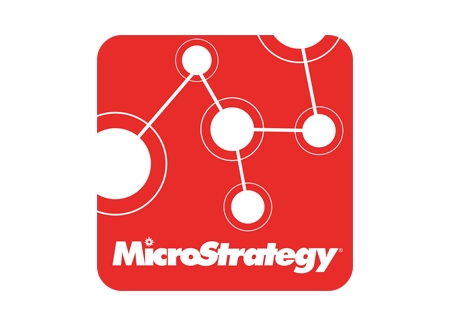 Few companies understand the impact of good visuals like MicroStrategy. A global leader in enterprise software for business intelligence and data visualization, the company has adopted live and on-demand webcasts for reaching diverse and geographically distributed global audiences with important product, event, and sales information. Engaging global audiences with high-quality, professionally produced online presentations. 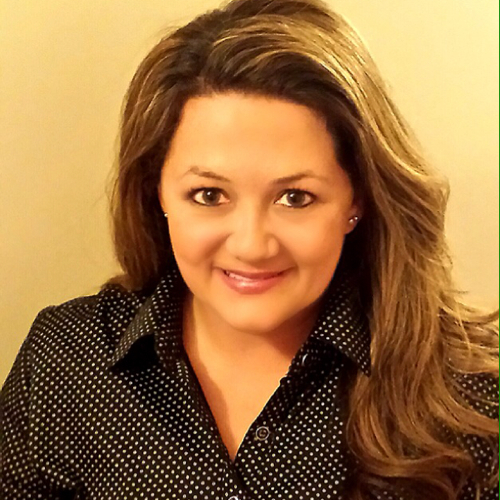 Producing large volumes of content with limited time and resources. Integrating marketing automation and data management platforms for greater visibility and transparency. Enhancing lead development and customer nurturing efforts via webcasting. MicroStrategy is using ReadyTalk’s Simulive and webinar platform to produce live and semi-live interactive webcasts and presentations for global audiences. Increased webcast volume to seven global presentations weekly. Repurposed existing content for faster development of new presentations using fewer resources and man-hours. Gained a comprehensive view of marketing and sales funnel activities for better lead management and customer nurturing efforts. Initiated sales dialogue with prospective customers early in the buying cycle to shorten time to close. Created localized content to be delivered at suitable times for various time zones.